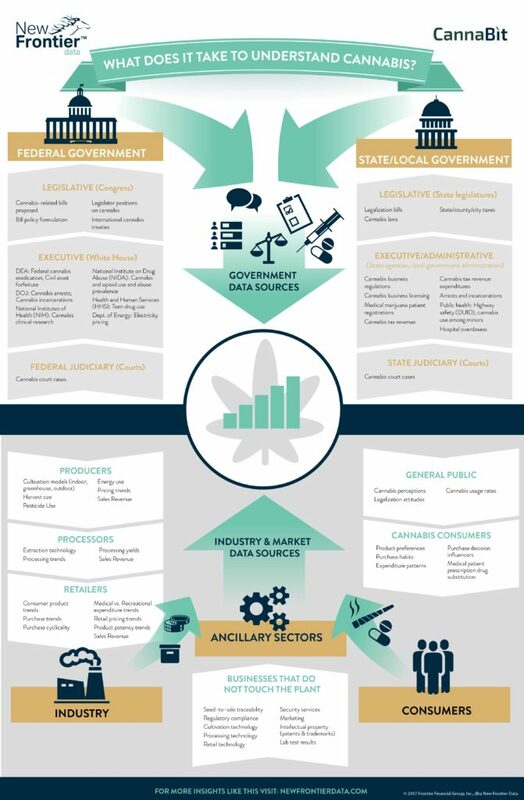 There are a multitude of elements that goes into setting up a business in the cannabis industry (dispensaries, cultivation operations, caregivers & cannabis related retailers). YourCannaLife’s cannabis consultation service will be here to provide you with assistance throughout this process from start to finish. 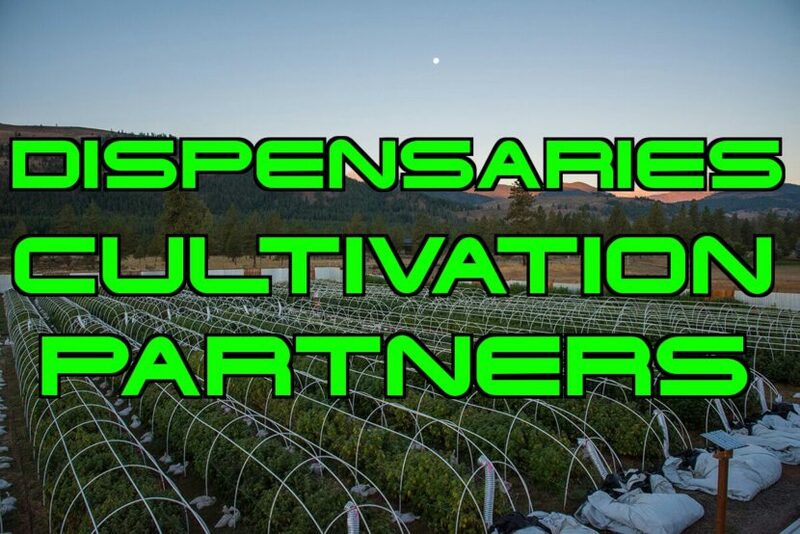 We can connect you to our network of investors, venture capitalists, cultivation experts, laboratory professionals, growers that are currently selling in bulk to dispensaries & caregivers. 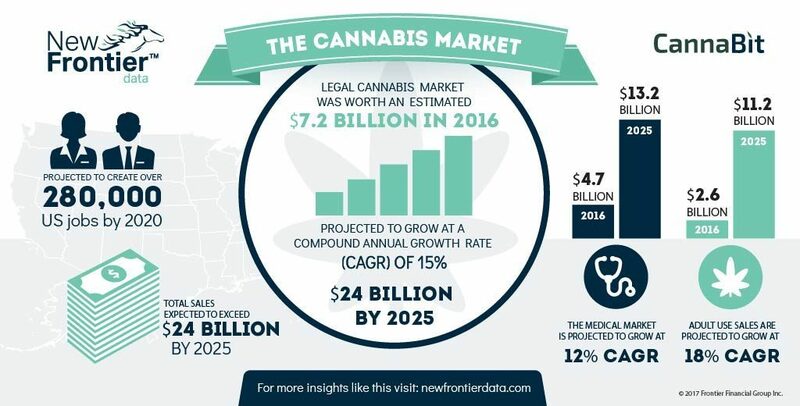 Currently YourCannaLife has access to hundreds of thousand of cannabis followers, patients, customers & etc. All thanks to our network. YourCannaLife has equity/debt investors within our network and we’re seeking “more” investors for 2019. We have access to the best hemp & cannabis related business ventures throughout multiple countries thanks to our 22,000 email subscribers on our website. We’re offering 20 percent of what we receive to any individual or business that connects us to those that are interested in funding highly qualified ventures. Potential clients should only contact us if you meet at least three of the following qualifications; a team with proven experience, have or able to invest at least 5 percent of the amount you’re seeking, a license to operate has been achieved, revenue has been achieved, land ownership or lease agreement, equipment ownership, letters of intent / purchase agreements, a business plan and / or a pitch deck. Knowing what you legally can and cannot do is crucial in the cannabis industry. Every country, state, county, city and township are operating with different laws and rules. YourCannaLife is willing to navigate this maze known as cannabis regulations to keep you and your business in good standing. The legal red tape can be a nightmare to wade through. The regulations can be completely different from one market to the next, and you need to curate your business to be in line with each of them. 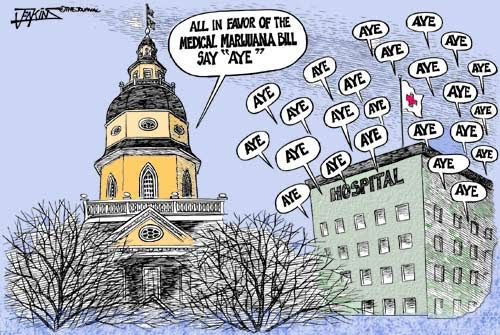 Since cannabis laws are constantly changing and adapting at the moment, regulatory changes can happen overnight. If you don’t have a thorough understanding of the system and haven’t prepared a backup plan to help you weather this volatility then you should consider hiring us to be apart of your team as cannabis consultants. Having a user-friendly website is a necessity. It can take weeks to a few months to develop an efficient and visually friendly website. Would you like a website that corresponds to your business logo, business cards, portfolio & etc? If you answered yes to any of these then you will be in need of business branding. Branding is essential for gaining trust and for spreading awareness to potential patients / customers. The majority of businesses that don’t have a strong brand can and will be confused with other businesses. Hopefully your business isn’t confused with a business that has a very poor reputation. Our team has access to quality professionals to assist you and business with developing a clear and highly modern brand for your business venture. If you or your business should ever need technical support YourCannaLife has contacts with a wide range of computer support specialists and experienced IT management businesses. (Facebook, Twitter, Instagram & YouTube are all social media platforms that are accessed by billions of individuals daily! In today’s world if you’re not on social media then your business doesn’t really exist. Producing and posting daily content is a requirement to keep the attention of your desired audience. The masses spend more time on mobile devices than holding their own wallets these days. Not only do you need a website but it must be mobile friendly. Interacting with your audience is a must. The goal is to show that your business actually cares about your potential patients and / or customer base. Currently YourCannaLife has access to hundreds of thousand of cannabis followers, patients, customers & etc. All thanks to our network. If you have any questions please feel free to use the contact form down below or go to our Contact us page.